Much like a healthy colony, the success of Bees4Vets and our mission to provide veterans with beekeeping opportunities takes a lot of individuals – and an abundant foraging environment! If you know a veteran who is interested in visiting our apiaries, or who is interested in joining the program, living in or close to North Western Nevada, please have them reach out to us. If you are a counselor or other health professional with a veteran for a client who would benefit from our program, please reach out to us as well. If you are a veteran with PTSD who would like to participate in our program, living in or close to North Western Nevada, please contact us. 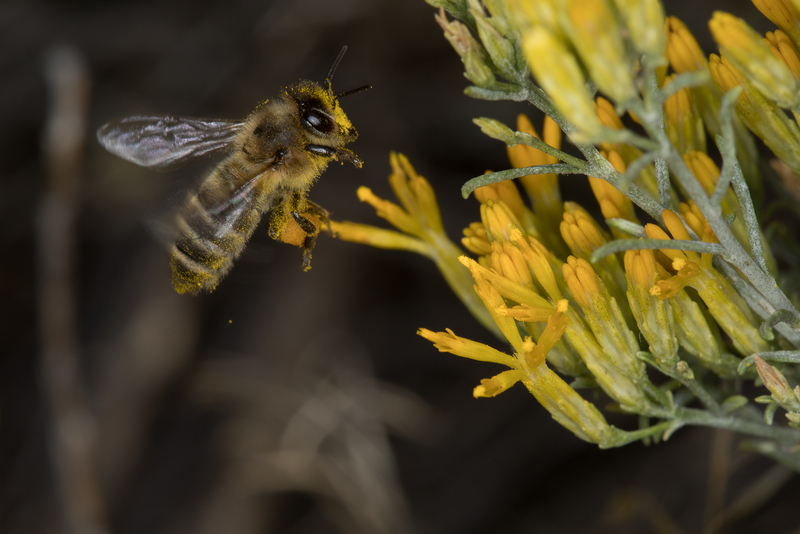 If you are a gardener, and would like to provide a pollinator friendly garden, please consider joining the Million Pollinator Garden Challenge. If you would like a Bees4Vets presentation at your school, office, social organization or church, in North Western Nevada, please contact us. If you would like to sponsor a hive or veteran, please contact us or make a donation.